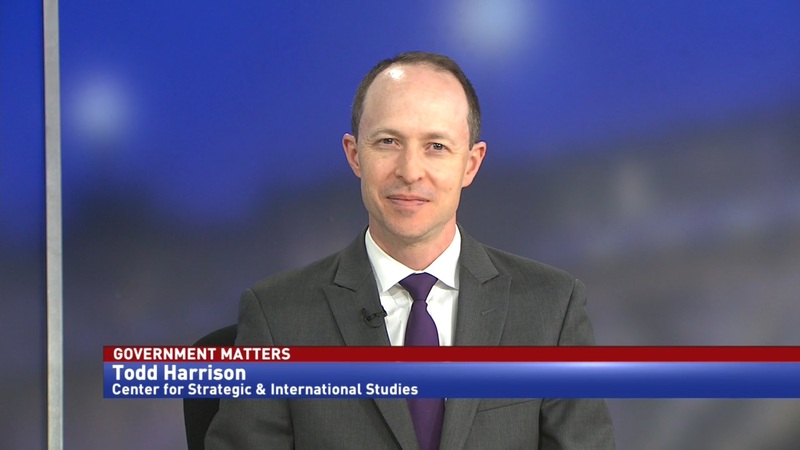 In this special two-part interview, Department of Defense Deputy Chief Financial Officer Mark Easton details the department’s large-scale audit, and his future priorities at the Pentagon. The Department of Defense has begun the largest audit in the department’s history. 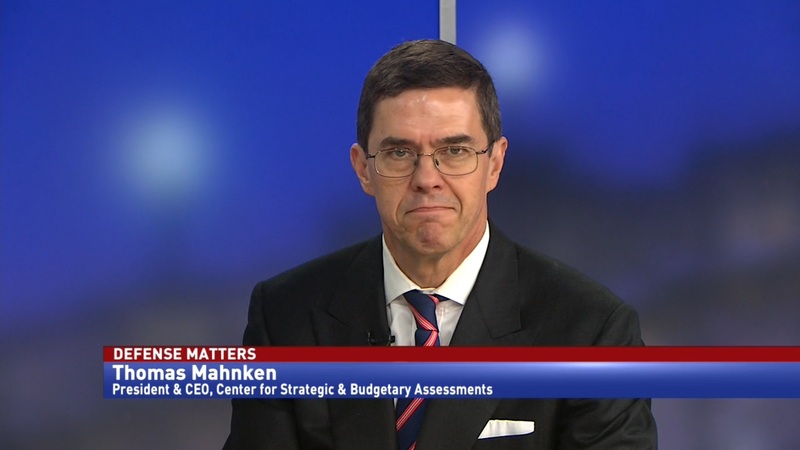 Spearheading the effort is DoD Deputy Chief Financial Officer Mark Easton. 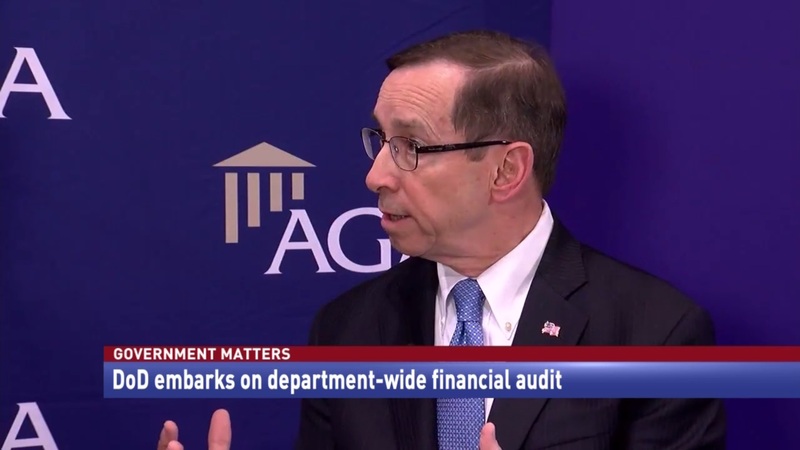 Speaking with Francis Rose at the AGA conference in Orlando, Florida, Easton said that the audit is moving at full speed, after they figured out how to perform it. “First and foremost, we had to understand what an audit represented and what was required. 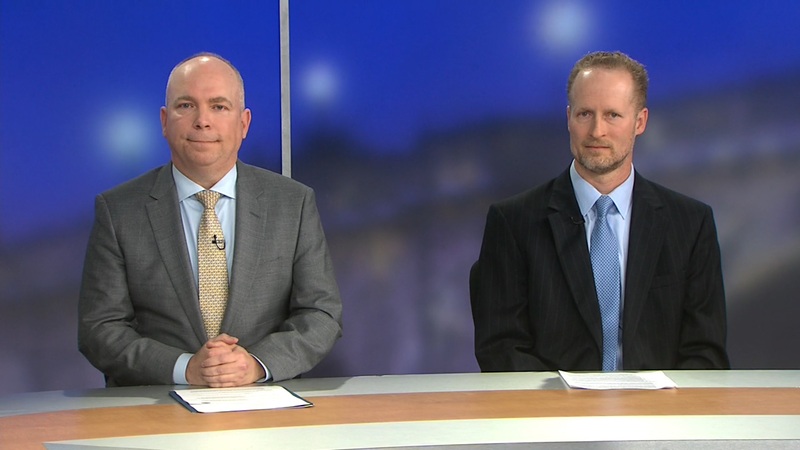 Many people had a picture of audits when GAO or DoD had given program or compliance audits, so we went through a period of time when we had to learn the rules of the game,” Easton said. “Right now, [the auditors] are giving us feedback on what adjustments we’ve made and what we need to do. Easton said that the purpose of the first audit is to “establish a baseline of things we need to fix,” and that sustaining the audits is incredibly important.